Even after a week, I have to convince myself that it all really did happen. 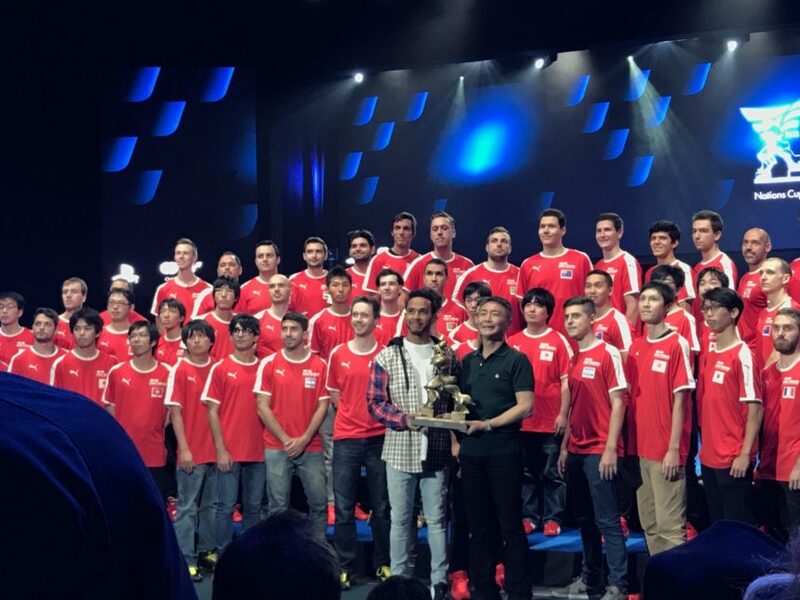 The inaugural season of the FIA-Certified Gran Turismo Championship came to an end last week. 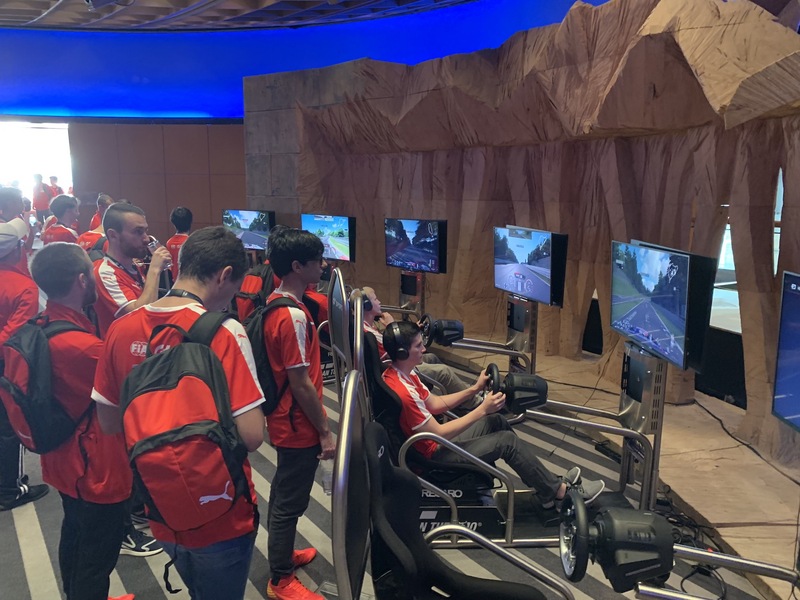 It did so in spectacular fashion right in the heart of Monaco, where dozens of the very fastest GT Sport players from across the globe all converged for three days of competition. 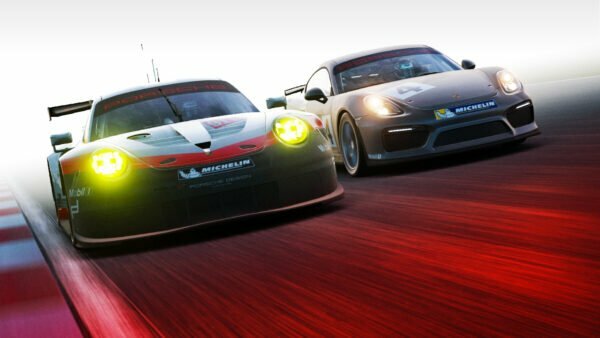 GTPlanet’s been lucky enough to witness the earlier events of the season first-hand. 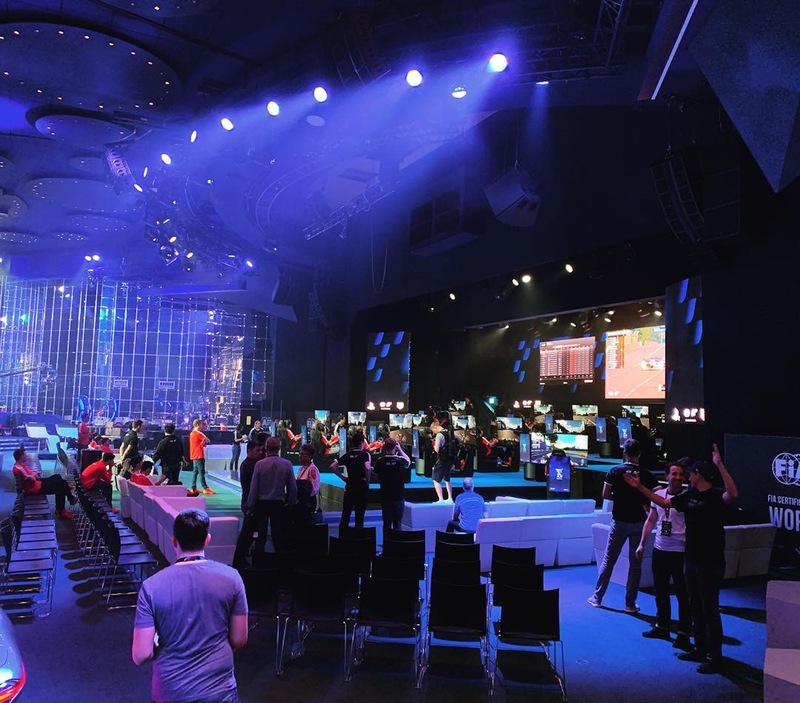 There was the electric atmosphere of the European Final, with hundreds of gamers packing into a custom theater within Madrid Games Week. Two weeks later we were in Las Vegas, with all the decadence and over-the-top-isms you could imagine. But Monaco was different. 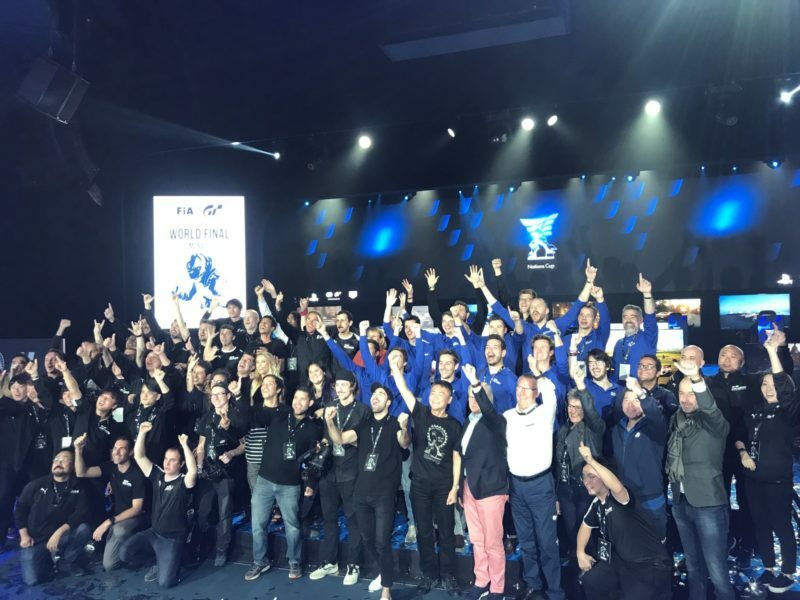 It wasn’t about engaging fellow gamers or vibing with the energy of one of the biggest automotive events in the world. 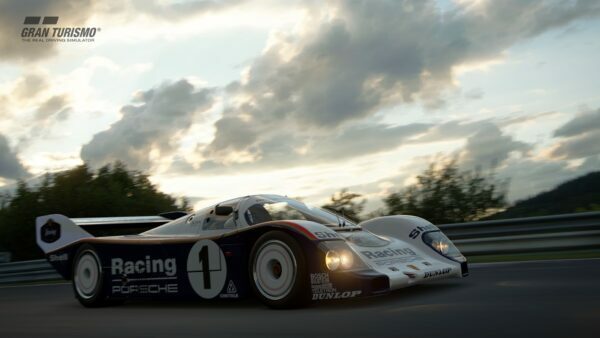 This was a cool, calculated statement from Polyphony Digital: racing esports were now a Very Real Thing. 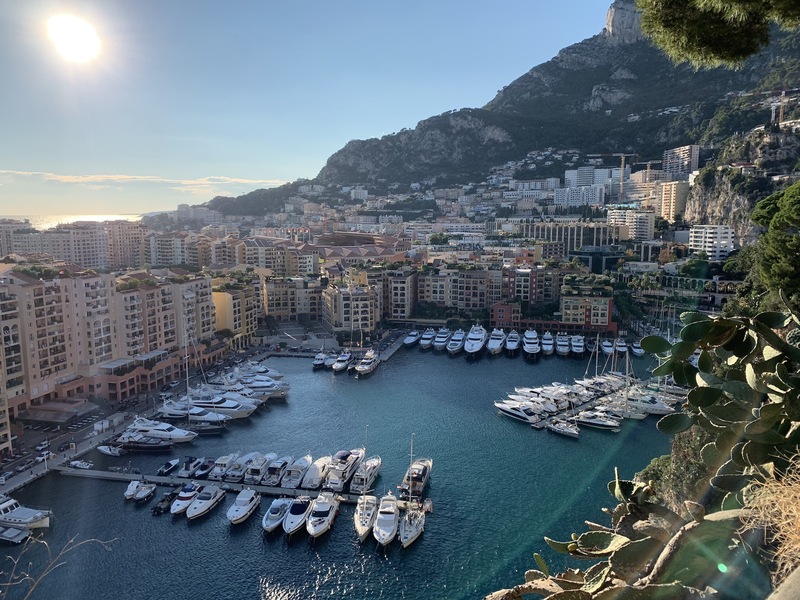 There are few places on Earth as revered by racing fans as Monaco. Sure, people make pilgrimages to the Nordschleife or La Sarthe too. 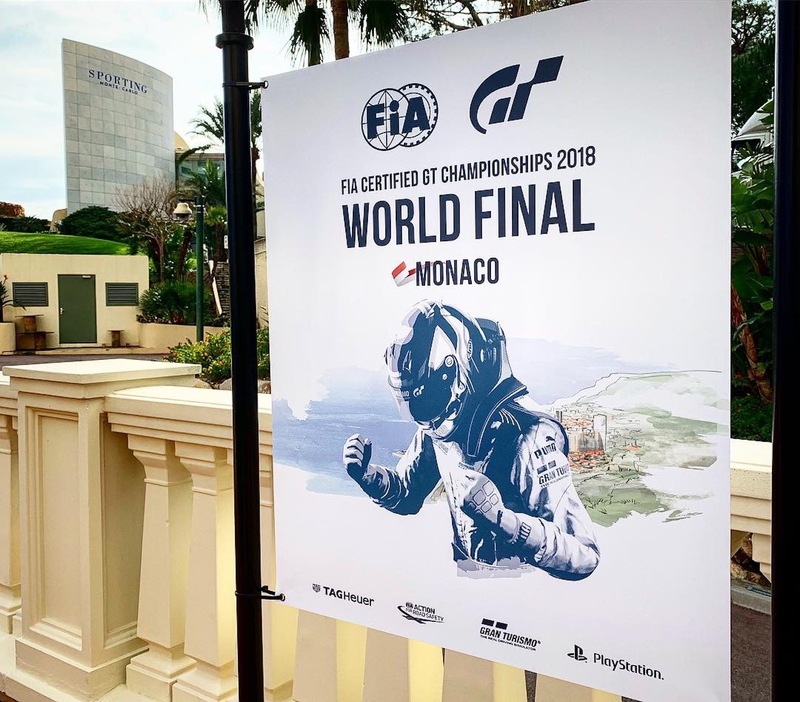 The latter, like Monaco, is even part of racing’s Triple Crown. 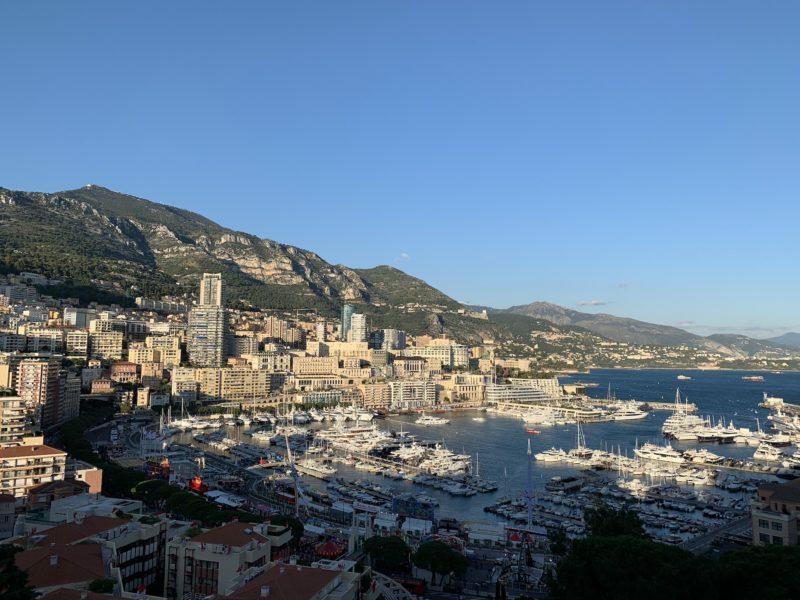 But in either of those cases — or indeed, just about any other circuit in the world — the iconic stretch of tarmac vastly overshadows the setting. They’re also very calendar-dependant: it’s unlikely to be a magical visit to a German forest in the middle of November. 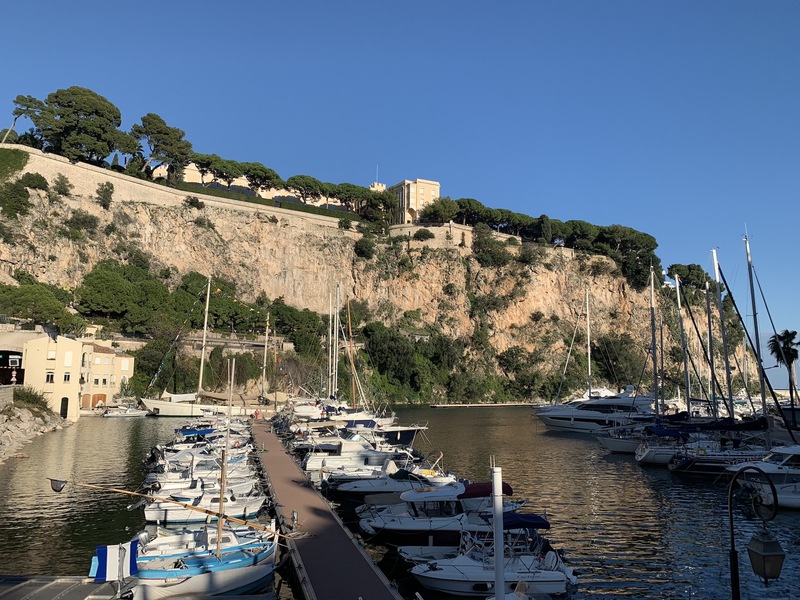 Monaco is one of a handful of locations I’ve been lucky enough to see in person that measures up to the postcards. 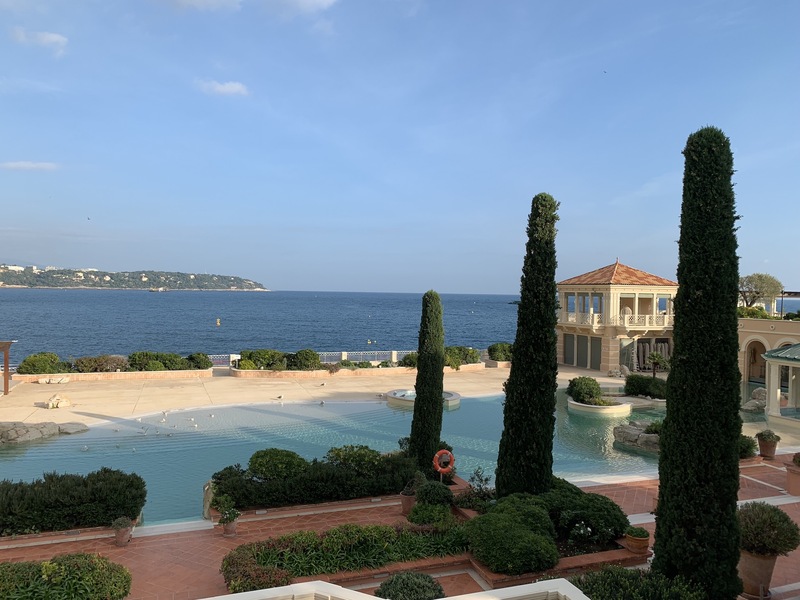 Even in the off-season, with the construction symphony of cranes and jackhammers echoing through the streets, the principality oozes culture. 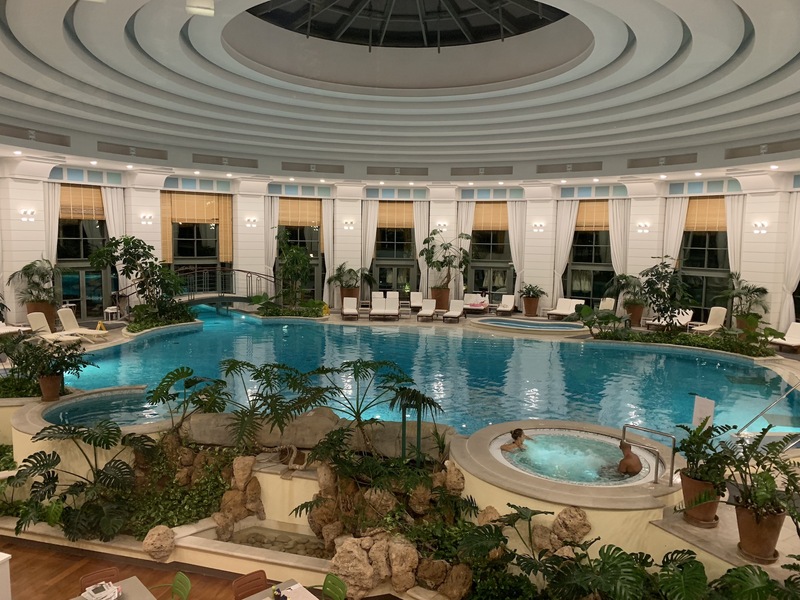 If even a drop of petrol runs through your veins, the hairs on the back of your neck will stand at attention the first time you lay your eyes on the Grand Hotel Hairpin. Then you’ll walk it, and they’ll stay that way. 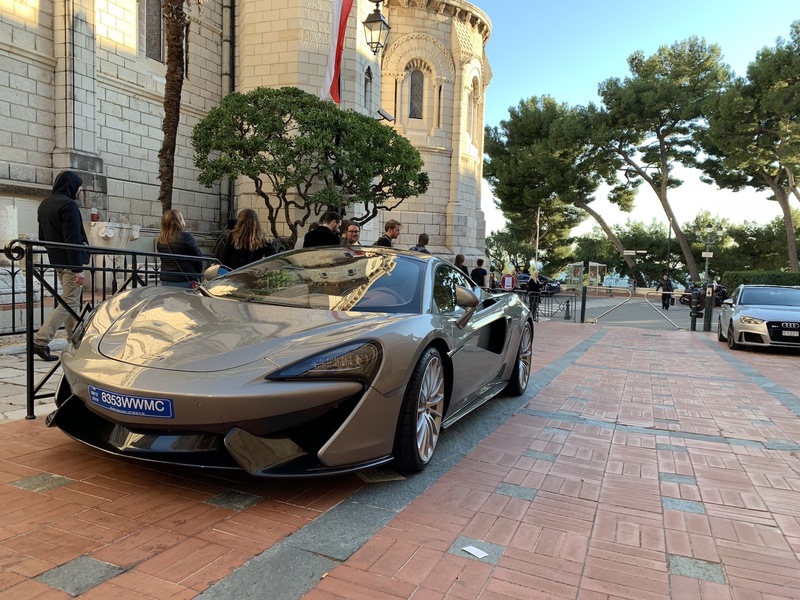 That’s the other benefit Monaco has. You can walk the course in no time, and if you’re like me, it will give you a whole new appreciation for what Formula One drivers go through. 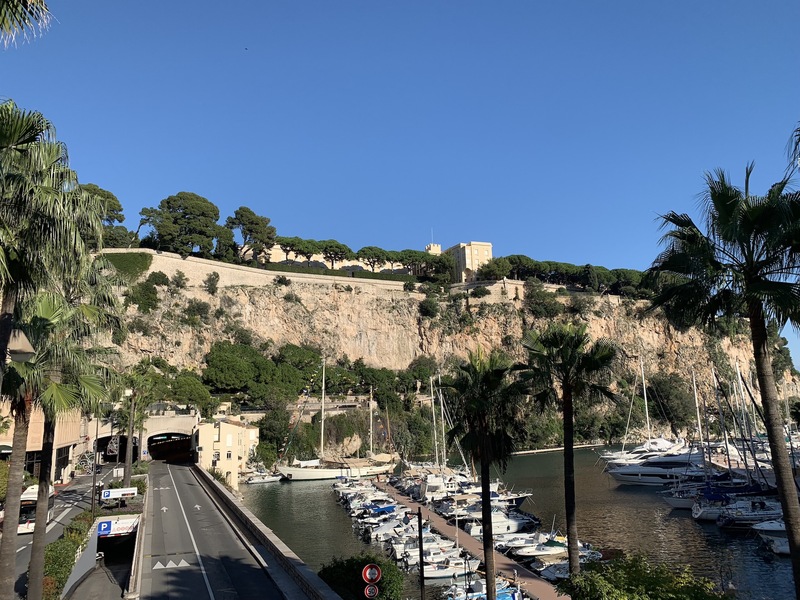 We may all crab about the processional state of the Monaco Grand Prix in modern times — I know I have — but realizing how tight and unforgiving every single corner here is, we should celebrate the fact it even happens at all. 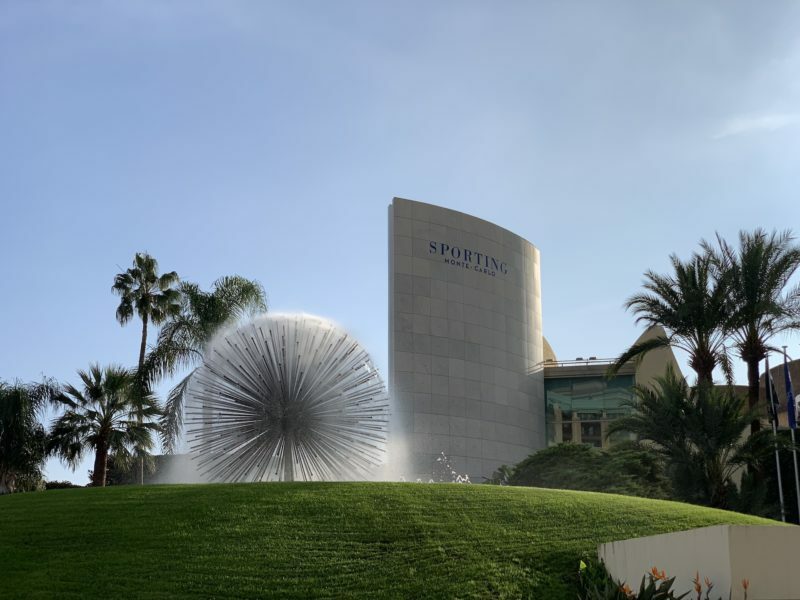 The Monte-Carlo Sporting was home base during the three days, and it did the job well. Nestled just behind the hotel all the drivers were staying in, it managed to walk the line between sizeable and intimate. There was enough space for all of the driving rigs on the multi-level stage in the main room, as well as the absolutely massive comms center Polyphony needed to make such a high-quality broadcast possible. Peppering it with cars like Audi’s and Mercedes’ Vision Gran Turismos didn’t hurt, either. Yet if we wanted to pull a driver or three aside to have a quick interview — like team Nissan before the Manufacturer Series final — it was easy to do it within our own little bubble on site. 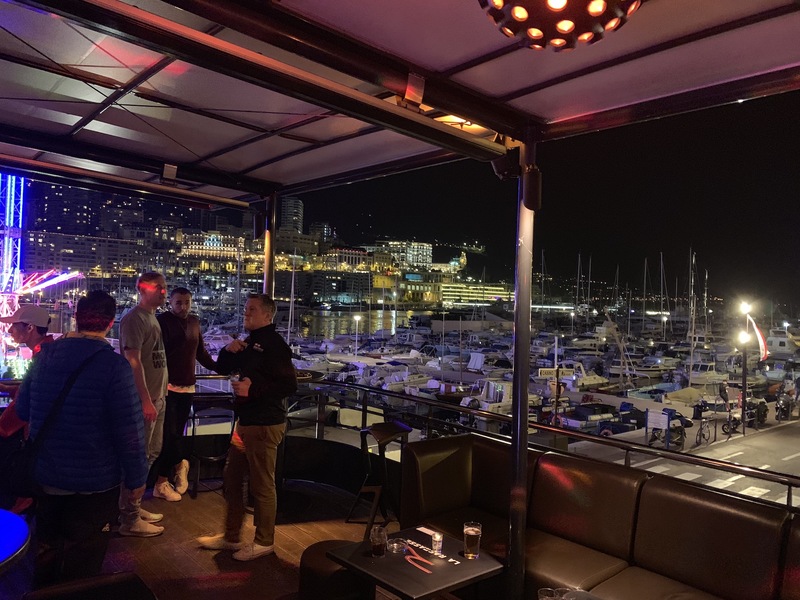 And if the stress got to be too much for anybody, they could pop out onto the patio to watch powerboats streak up and down the Mediterranean, with all of Monaco in view. 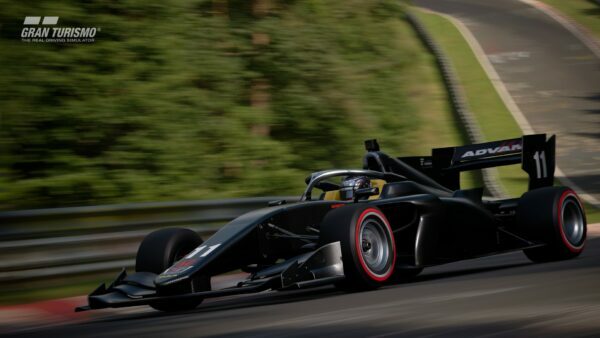 A lot of the drivers had spent the better part of the last year racing against each other in GT Sport. 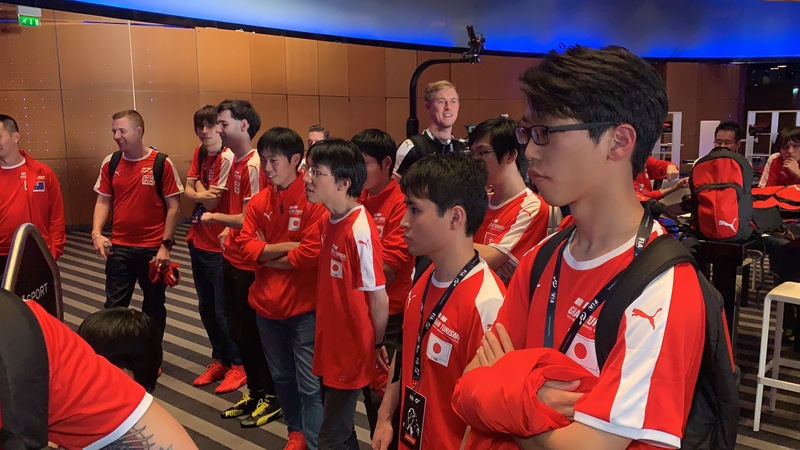 It started in-game only, but with the World Tour events and each region’s Final, plenty were able to put faces to names. Yamauchi-san’s oft-quoted “human drama” crystallized in one moment after the race Saturday. 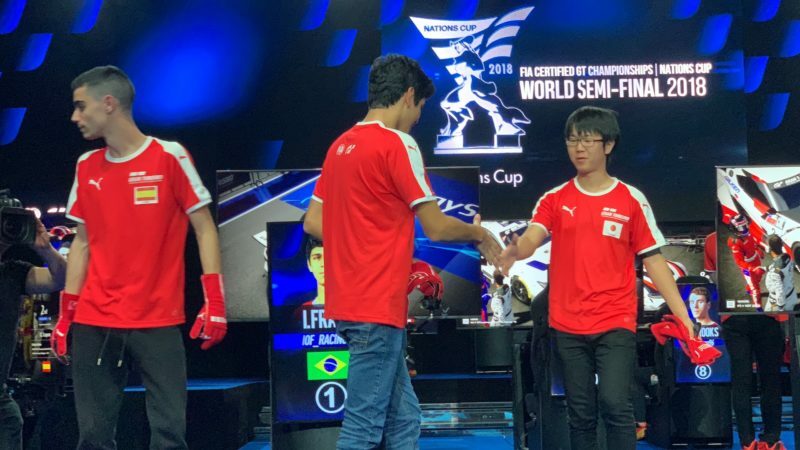 Team Subaru’s Takuma Miyazono was nearly inconsolable, blaming himself for the team’s finish after a braking error knocked off the pole-sitting BMW on the opening lap. His teammate JT Lauro let him (and us) know that it’s a group effort: they — including Ilkka Koikkalainen — win as a team, and they lose as a team. The bonds formed off-track too. Outside of the live streamed events, our media schedule was quite different to that of the drivers (stay tuned for some exclusive content!). 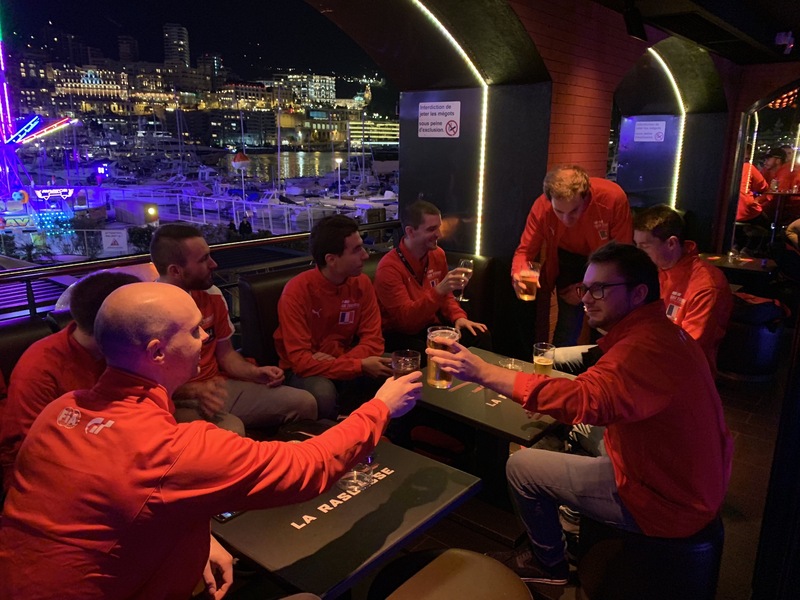 But since Monaco is less than a square mile in total, it didn’t take long to spot small packs of those unmissable red Puma jackets. It’d always be groups, laughing and snapping images of the slightly surreal surroundings. For some, like fellow Canuck Jeff Gallan, it was the first time to another continent. 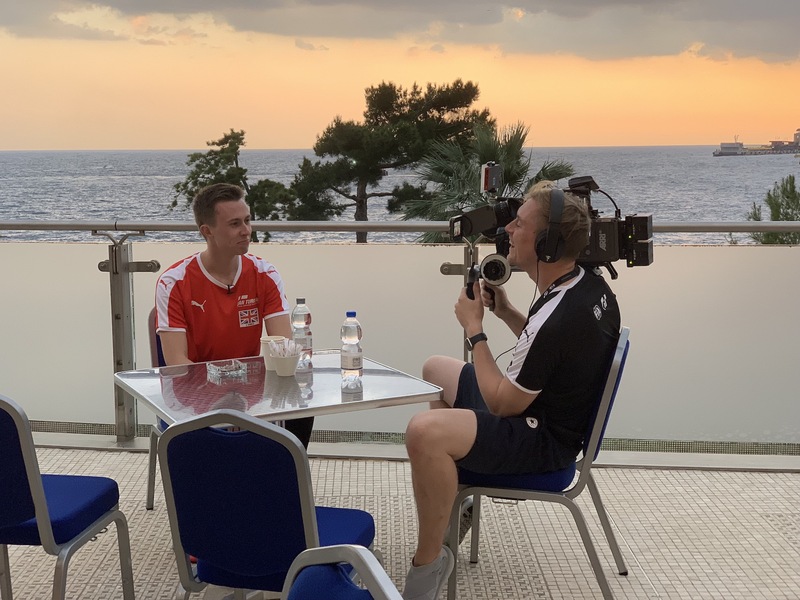 For others, like Lauro and fellow 2013 GT Academy alums Nick McMillen and Tyrrell Meadows, it was the latest chapter in a years-long friendship that’s spanned the globe. Of course, all of this would be for naught if the event itself failed to deliver. Luckily, each day provided the goods, with hard-fought battles and displays of race craft that marked these guys out as the best of the best. 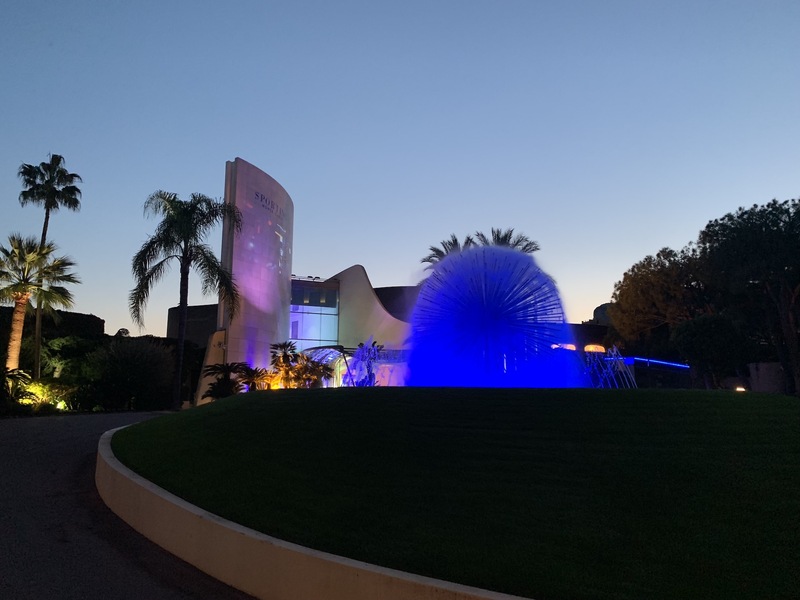 As fans had come to expect, the repechage race on Friday was easily the most frantic, as players scrapped for those final four slots in the Nations Cup final. The whole room swelled with noise whenever the order swapped around up top, regardless of who was in the middle of the tussle. Saturday saw Nico Rubilar drive like a man possessed in qualifying. He was in the zone in a way no other driver was that day, pushing the M6 around the 24H Nürburgring layout only a blink away from the 7s. When he got into the rig for his stint in the race proper, down in the back of the pack, he continued a hard charge, pulling off daring passes at the track where it’s supposedly not possible. And he made it look easy. Then there was Sunday, and Fraga’s utter dominance in the tricky Red Bull. Any fears of him walking the final day were put to bed in races two and three, and he entered the final race behind in points. Yet he came back from 10th to finish up front, setting the sorts of times on the hardest tire compound other drivers were managing on Softs. It’s little wonder he’s already a pro racing driver in the real world — that he’s also such an affable personality is a bonus. At this level, it really needs to be said: every driver there was great. This isn’t Formula One, where we’re told the drivers are the best and while it’s surely true, we can’t relate, as we’re unlikely to drive an F1 car ourselves to understand the sheer skill involved. 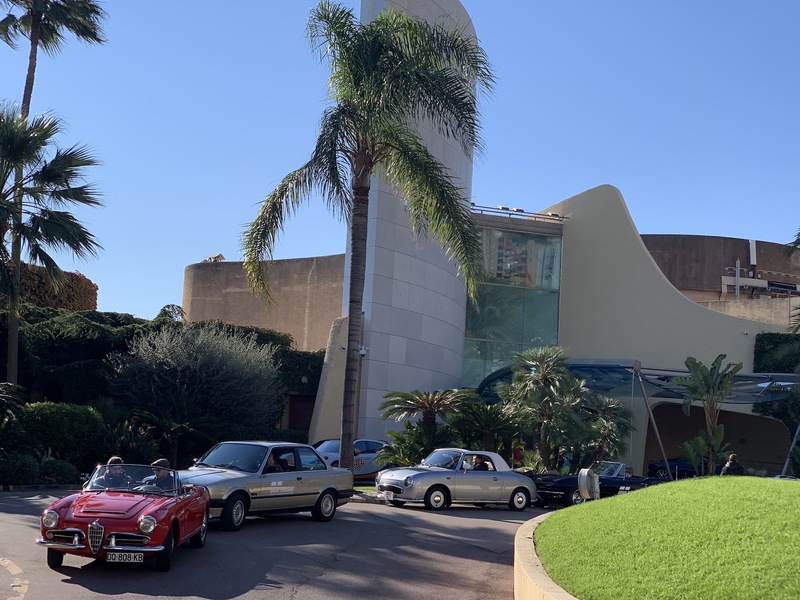 But even between the three GTPlaneteers in attendance in Monaco, we’ve put in thousands of miles in GT Sport, and all played the series since its inception. Knowing what it takes to compete at this level gave me a different sort of appreciation for the talent on display. 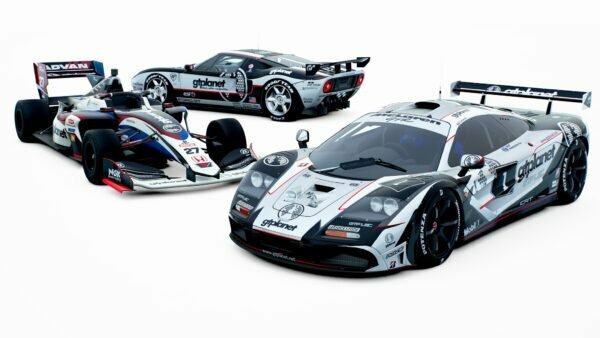 This was a massive event — arguably bigger than even any launch event for the Gran Turismo franchise. That too should be a sign. 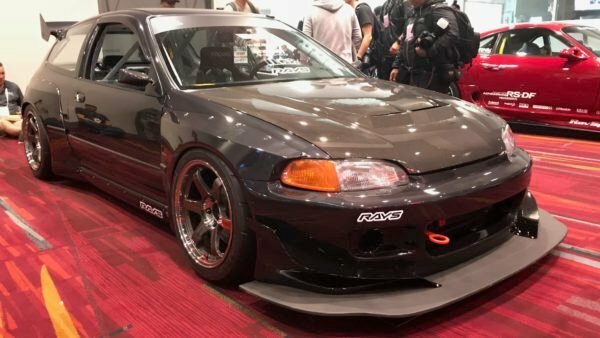 Indeed, after all of the racing was over, Polyphony confirmed a 2019 season will happen. 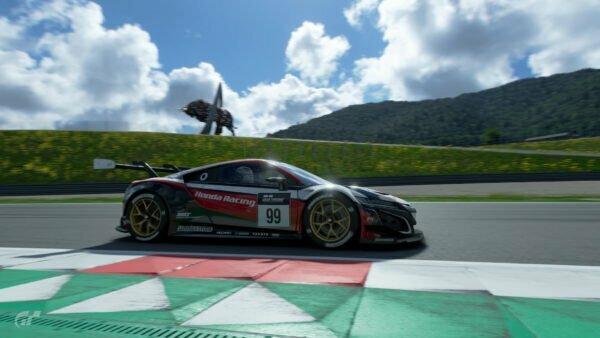 This wasn’t a one-off to highlight GT Sport’s eponymous mode. 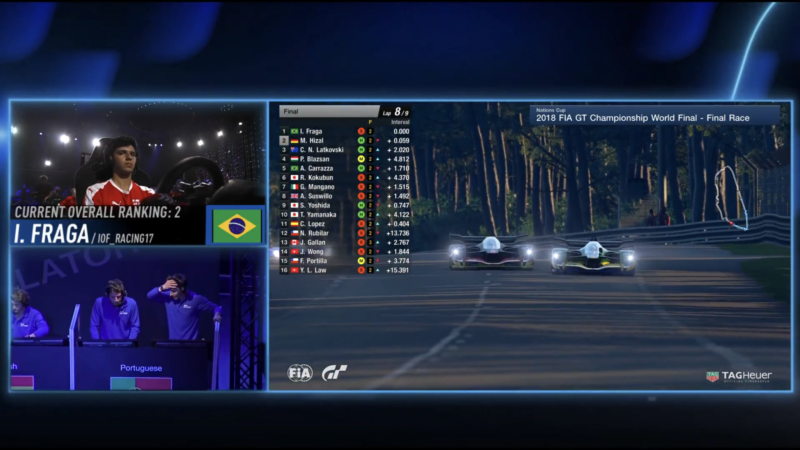 The format will undoubtedly change in certain ways — like the contentious qualifying format — but Polyphony’s got a bead on the hardest part: the presentation. It was an honor to witness so much of the inaugural season first-hand. Just like traditional sports, esports are best witnessed in person. Getting to know the drivers, commentators, tech guys, and PR people put the scale of the undertaking into perspective. Look at the image above. That is what it takes to put on such a massive show — and I’m almost positive some people are missing (Mitch?). I wish every single one of those people, and all the others involved, a much-deserved rest. 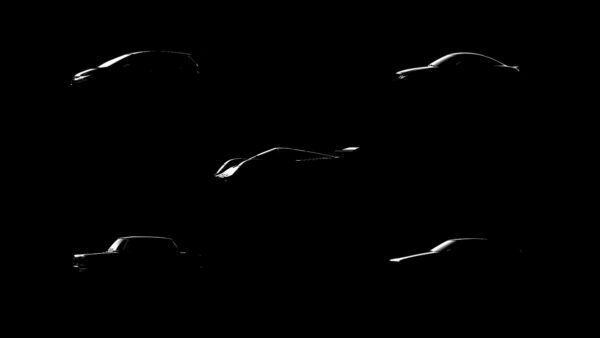 And I can’t wait to see what they cook up for all of us — GT fans, gamers, and auto enthusiasts alike — next year.